Put yourself in our ancestors shoes for one moment. You spy a bright red berry that various birds eat. The animals seem fine, so it’s your turn. The next thing you know there’s a bundle of berries for sharing in your cave. Not a bad find at all, and one destine to catch on as part of the human diet. By the Middle Ages raspberries were not simply consumed because they tasted good but were also used for other matters ranging from a dye to being made into a tonic for women’s ailments. Germans felt that raspberry cane could remove bewitchment from horses. Magically speaking raspberries appear in numerous spells, rituals and charms for love, protection, conserving rations, fertility, growth and adaptability. The flowers make a lovely spring feast for the eye, but take care with the thorns. Nature often protects her greatest treasures in such ways. On the surface everything seems fine, but below another truth. This gives the raspberry spirit the additional use as a component in glamour spells. The fact that the raspberry is edible makes it doubly useful mystically. This way you can internalize the wonderful characteristics of the fruit. The blood red hue of raspberries naturally allied them with passion, energy, health and the primal forces of creation. In many cultures it’s the color of heroes and power. Perhaps this is why over 70% of the world’s flags feature reds. Other associations for red include sexuality, good fortune (Japan and China), alertness and happy marriages (India). You don’t need a lot of red to get the message across. In this case, even with the sweet berry, don’t go overboard. Dreaming of raspberries speak of matters of the heart. If the berries are fully ripe and sweet, this means happiness and good fortune. Eating berries represents pleasure. You can learn more about the symbolism of fruit in our Dream Dictionary. In the Victorian Language of Flowers raspberries symbolize the heart or kindness. The ancients understood that Raspberries were a gift. What they did not realize is how good they were for overall health. Current studies indicate that raspberries have antioxidants that help fight chronic disease and the effects of aging. Raspberry leaf tea is recommended for women who experience painful menstruation. It is also an excellent uterine tonic. Once a woman gives birth enjoying a cup of tea regularly is said to improve milk flow. Externally raspberry leaf eases the pain from burns. They also tone up the skin and fight acne. Internally raspberries control LDL cholesterol and support healthy eyes and gums. 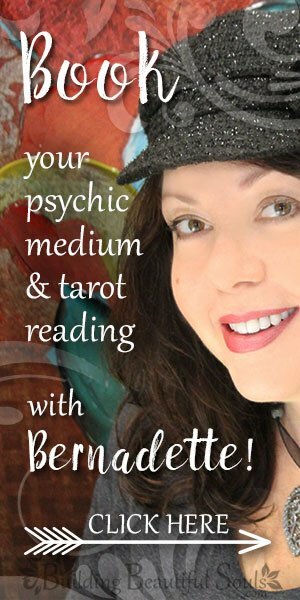 The Herbal Tarot features raspberry leaf on the Queen of Wands Card. This acts as a show of strength and self-actualization. When this card appears in a reading it represents new social occasions or making unanticipated friends. The presence of a cat may also symbolize the appearance of a familiar. 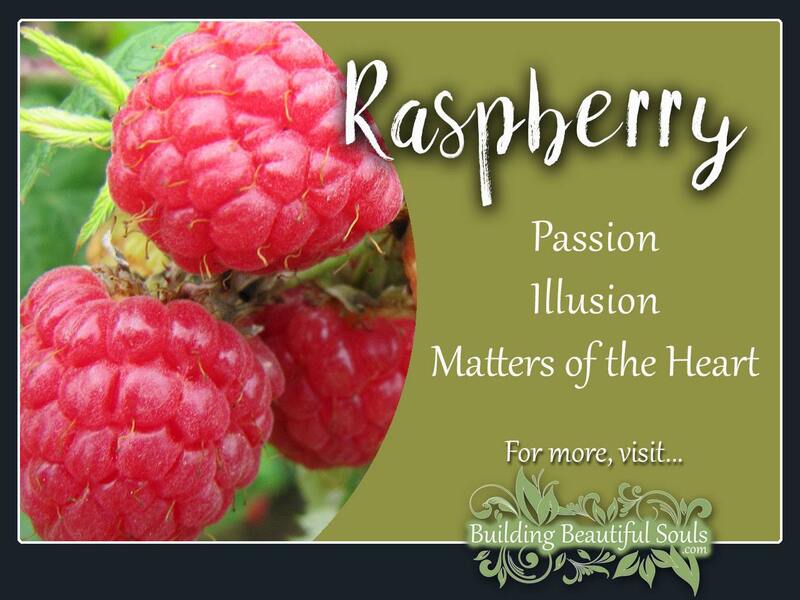 In Native American spirituality raspberry was honored as having strong protective powers against unwanted spiritual beings. They additionally use raspberry cane to represent fertility. During the first year of growth this berry bush patiently bears no fruit but puts energy into creating strong roots for the coming year. Like the berry, consider your roots and whether you’ve fed them lately. Bide your time wisely. Animals are to thank for the spreading of raspberry bushes far and wide. The Native Americans regard this as a council from Nature. We all have gifts that we can share. The question is with whom do you trust those treasures? Additionally, raspberry bears the lesson of gentility and pacing. Add the fruit to magic when you want to internalize those attributes. Just like the thorns hiding beneath the raspberry’s flowers and leaves, the number 7 looks for hidden things. Numerologically 7 knows that illusion lies everywhere and it seeks to get to the truth of the matter. While 7 may seem a bit off beat, it provides raspberry with the gift of vision. When you can’t quite figure out a matter, the raspberry spirit combines with the number 7 for spiritual insights. 7 is not a material number. In part this is thanks to Nature’s abundance. Berries have always signified plenty! Even when it may seem like your means are few, Raspberries’sweetness sustains. Hint: avoid working with Raspberry if you’re hoping for a superficial or “pat” solution. That is not the way of this plant’s energy. It’s thought that red raspberries originated in Asia. From there early migrations over the bearing straight brought this tasty berry westward. Black raspberries may be native to North America. In either case there are now over 200 types of this fruit. Archeological evidence leaves little doubt that these berries were valued as food. However, the leaves also had a place in the healer’s kit particularly as a way of deterring menstrual cramps. By the 13th century the English cultivated the berries and they found their way into art as a pigment. Once settlers arrived in America the traditional canes were cultivated with black raspberries. By the late 1700s people could find raspberries in the local market. Even George Washington cultivated this tempting treat. To give you an idea of their popularity its estimated that Washington State alone produces over 70 million tons of raspberries per year. For those of you wondering, the raspberry sound made with a person’s tongue started in England where it was called a raspberry tart. It represents displeasure and mockery. Greek mythology tells us that Zeus’ nursemaid accidentally pricked her finger while harvesting these berries. They were originally white in color, but her blood turned them red. An alternative story claims that the Gods searched for berries on Mt. Ida. When they found them they named them Rubus idaeus, translating as the “bramble of Ida”.